Mount attaches onto the top of the fork tube on many sport bikes. 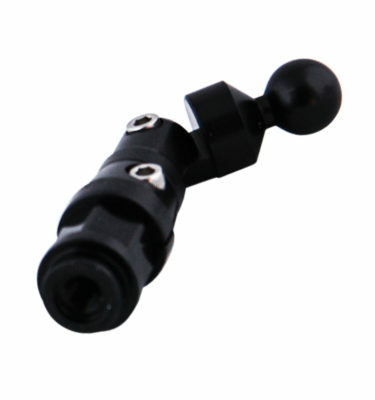 This system is easily installed by sliding the clamp over the fork tube that protrudes from the top triple clamp and tightening the tension screw. Each mount is crafted to match the fork tube diameter of your motorcycle so once installed it looks as if it’s part of your bike. mounting system. 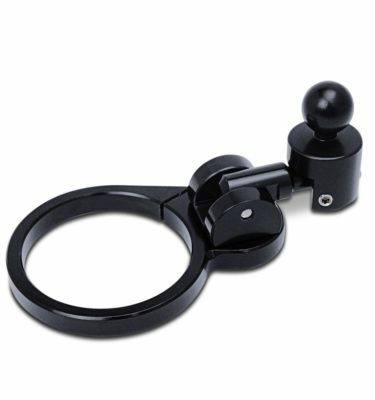 2.5″_ and has our patent 17mm ball post mounting system. Lifetime Snapshot Guarantee: If your mount ever becomes worn, send us a photo and we will replace it for free”_another industry first. Please review our FAQ page for additional Warranty Guidelines. Any additional plastic cradles, mounting hardware and cases are covered under the Standard Warranty Program offered by the manufacturer.